Take the last steps on Louis' path – and decide the fate of the world. 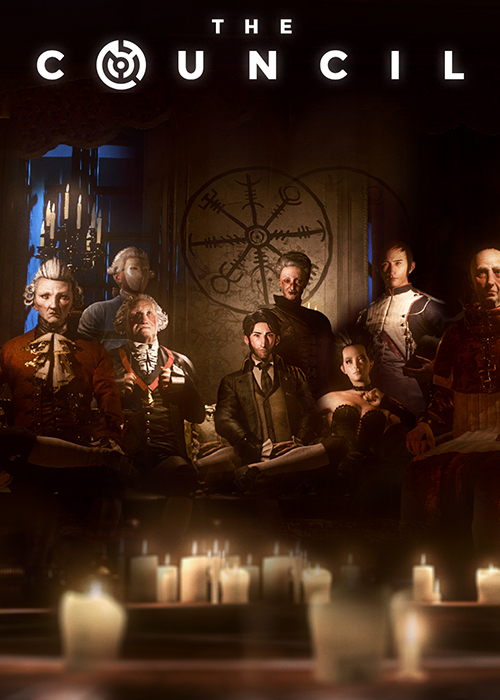 The Complete Season of The Council is downloadable right now on PlayStation 4, Xbox One and PC digital stores. 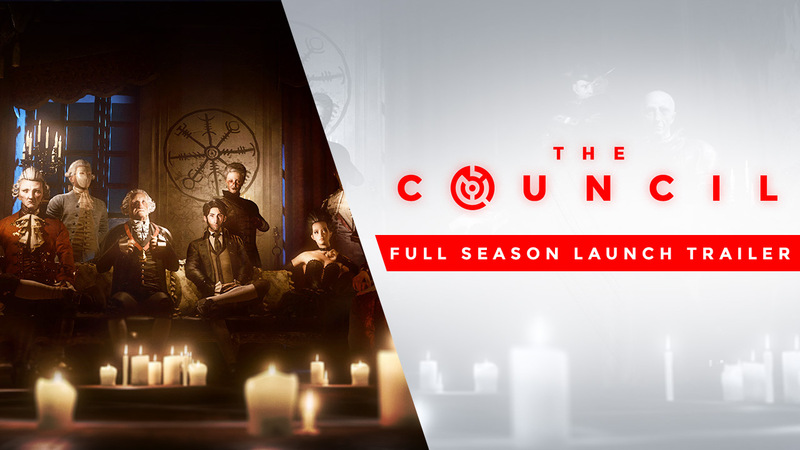 The Complete Season contains all five episodes.